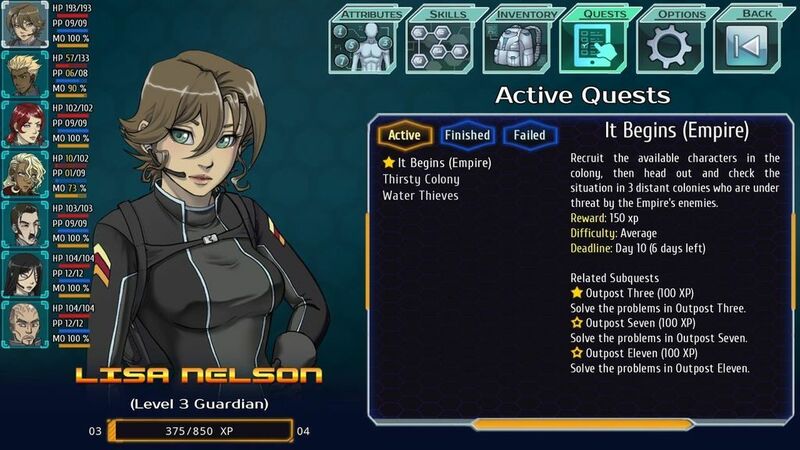 an example of mission choices, before that there was another choice (mostly behavior aggressive/defensive) and after this one there will be variants depending if skill check is successful and if any eventual battle is won or lost. 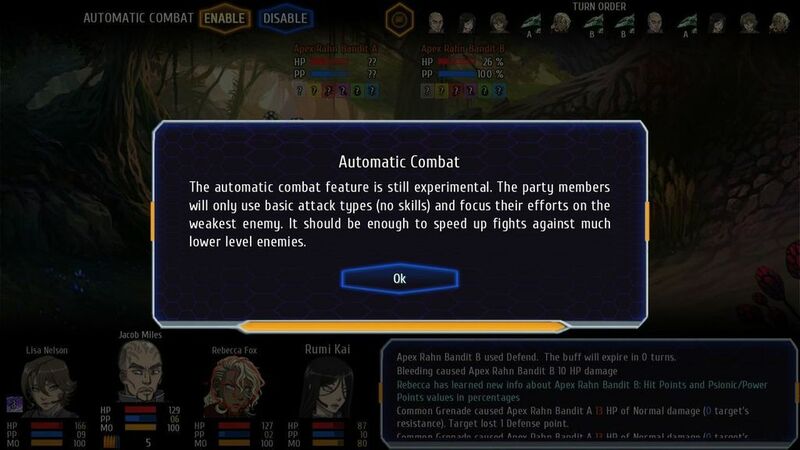 one of the many features already present in the framework Anima coded me... back in 2012 for Loren I never used it before, because I used to make simpler RPGs lol. 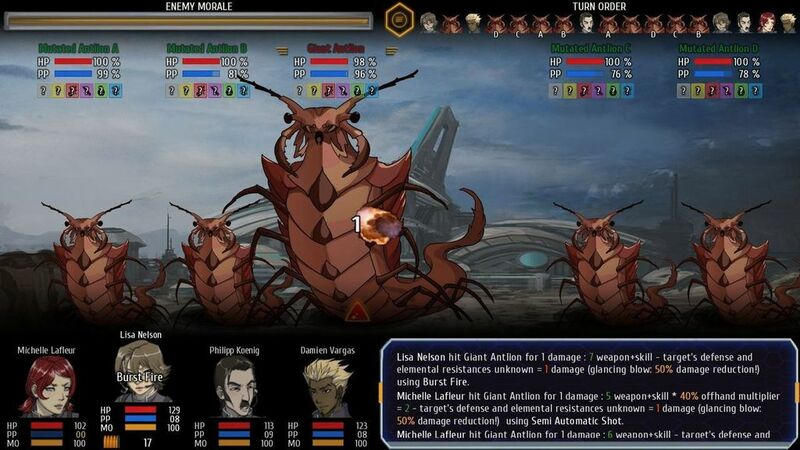 But anyway as you can see from the screenshot, there'll be a subquest system. Since there's a big map with various locations, etc. I thought would be useful to know which steps you have already done of the various quests! started the new year adding more content and features, many times I get new ideas as I playtest the games. 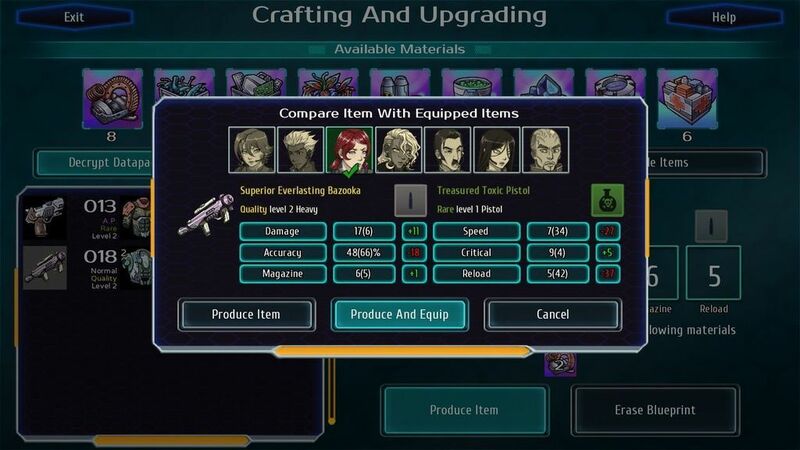 Like in this case, I was crafting and noticed how unpractical was to not be able to compare the item you're crafting with the ones you have currently equipped, so I added this extra screen (equip directly doesn't work yet but it should). I also finished the second step of the main sidequest, so now I need to do the 3rd, finish all the other sidequests/special locations, and write end of chapter 1 which will be the game demo. There will be 4 chapters but like Loren or Cursed Lands, the first one will be much shorter (so the demo of course is not the 25% of the whole game ). As I'm playtesting the game, I found that this one is very item-oriented. I mean, having a good equipment is super important in this game. This is very different from my past games, maybe except SOTW. But differently from SOTW, there isn't an attribute directly associated with doing more damage or increasing defense. Still the main gameplay mechanics will be similar to SOTW meaning that you need to keep the equipment up to date, of course depending on the difficulty level you're playing. I am testing in Hard and equipment is very important and I assume in Nightmare will be SUPER important. In Normal level, it will be less. At least in this game you don't have all the character slots of SOTW Only 3 each character this time! I've finished the first chapter... "Empire version" I forgot that I also need to do 3 different subquests for the Rebel faction. Later in the game, the story will "merge" (I can't say more to avoid spoilers) so there won't be anymore separate Empire/Rebel quests to avoid going nuts (this plus continuing romances plus new romances = brain destroyed lol). added automatic combat to the game. 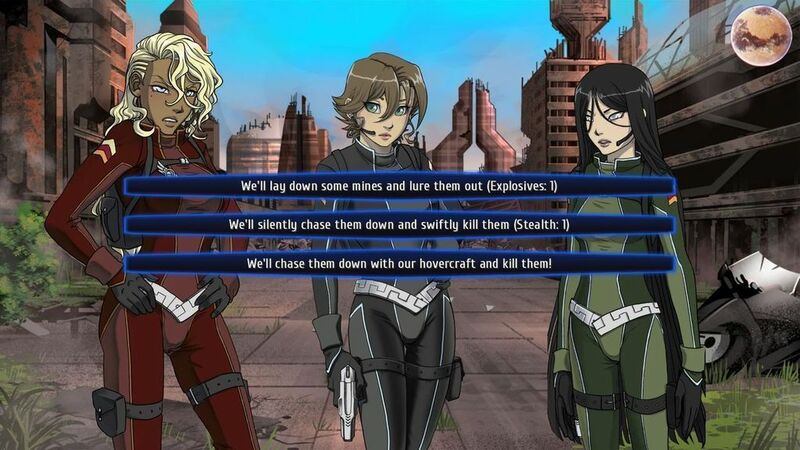 It doesn't use the same AI as enemies (which is more advanced) and mostly focuses fire against the weakest enemy. It works, but of course you cannot rely on it to win tough battles, or even regular battles in Hard/Nightmare mode However it's useful to me to test quickly the average difficulty of an encounter and will also be useful for players to speed up some easier battles, since you can revisit the old areas after you level up. There's a game I played a long time ago (Lords of the Realm 2?) where upon initiating combat you could opt to have the computer "auto-resolve" the fight for you and skip the whole combat session. The rewards and outcome weren't as good as a human could manage (e.g. more casualties sustained), but it was "good enough" for really one-sided encounters that didn't ultimately matter.